Shopping for Teens and Tween’s this time of year can get expensive. The clutter in a teens room can stop you from going out and buying more stuff for your kids. But, instead of buying stuff to add to the clutter, why not find items that will assist your child to get more organized? 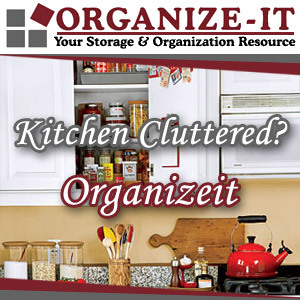 This week, I will be sharing organizing product gift ideas that will help your children be more organized. Let’s start. Whether you have a middle school student or a college student, a well-organized school supplies space will make it easy for them to know where things belong and where to find the items. Pick items that will give them a sense of control and pick a place to store these items that are convenient to them, not you. They need to take responsibility for their stuff after all. The below items are gift ideas I found on Amazon (affiliate). Observe how your child works in the morning. Are they running from floor to floor to get their stuff together? If they are, maybe it’s time to create an area just for them. Pick items that can hold their book bag, other supplies, gym clothes, shoes, and coats. These items can easily be hooks for behind the door or as complex as a cubby system that holds different items they need for different days. Start with a simple system. If you find that isn’t working, make the system more detailed for your child. They may need a little more guidance. Organizing a teen’s car will help your child manage their room. Items in a car can quickly get piled up and disorganized. But having a space for each piece will make it easier for them and you when you both need to find something quickly. Items like an insurance papers folio, a first aid kit, a small snow shovel, a bin that organizes the items in the truck, and even a console if their car doesn’t have one are all great items to keep the car organized. The fewer items that move around in the vehicle, the safer the vehicle interior will be for your child. Below are items I found on Amazon. If you wish to purchase them, click on the article and I will receive a referral fee for the item(s) you are buying. Keeping the inside of your teen’s book bag and purse can be difficult unless you spend the time and find a bag with many inside pockets. Below are inserts that you can purchase and add to your kid’s existing bag for more pockets to sort their things. These items are from Amazon as well (affiliate). Organizing your child’s room is critical for a more organized life. Buying organizing products to make the closet more organized, the nightstand easily accessible, or maximizing hidden spaces will empower your child to take control of their room and hopefully give them the motivation to keep it organized. Buying these items now will be handy for when they move out or go away to college also. The images below are from Amazon and can be purchased there. Well, there you have it. My gift guide to help your teen get more organized. 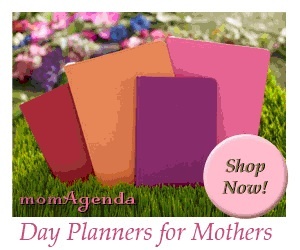 I hope your child loves your gift and it helps them get more organized in their day to day life. Please leave a comment below if you have any additional gift ideas to help organize teens. I would love to hear from you. Don’t leave yet! Looking for other organizing product gift ideas for other family members, check out these gift guides below. I don’t have kids, but I would have LOVED these ideas as a teen! 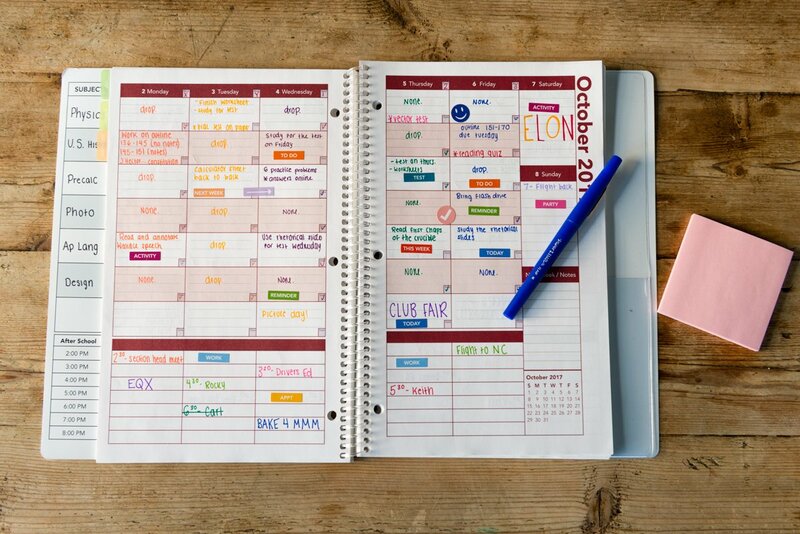 Happy to see you included the Order Out of Chaos student planner. I was just working with a client on the purse issue and telling her about purse organizers. If you change bags all the time, they are the perfect answer. I also love that valet box… very attractive and also so functional. Isn’t this fun – I love this stuff! I agree! It is so valuable to teach our kids good habits including getting and staying organized. Great ideas! What clever gifts! I love those felt tote and backpack organizers! I have one that I got for my bag years ago. It helps, but it’s black. Having one in a bright color would be better, making things easier to identify. When I saw the title, I wondered what kid would be pleased to get organizing products as a Christmas gift, but I have to admit these are pretty cool!